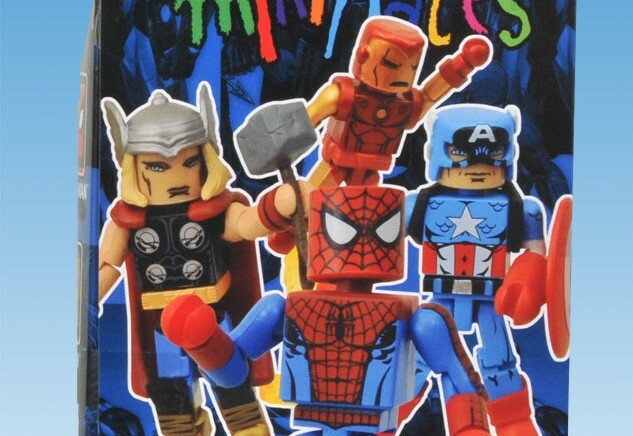 Coming soon to a Toys ‘R Us near you. 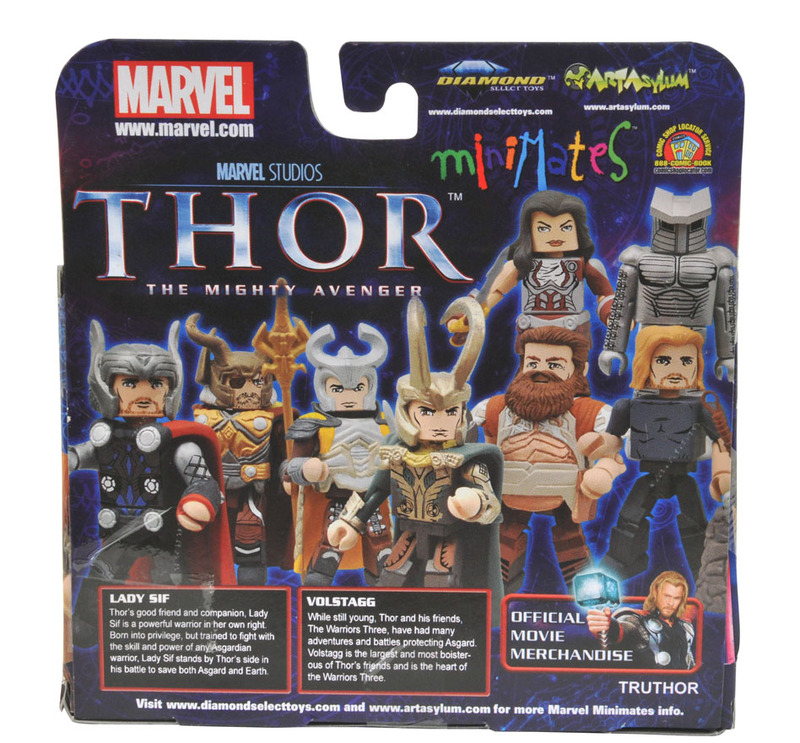 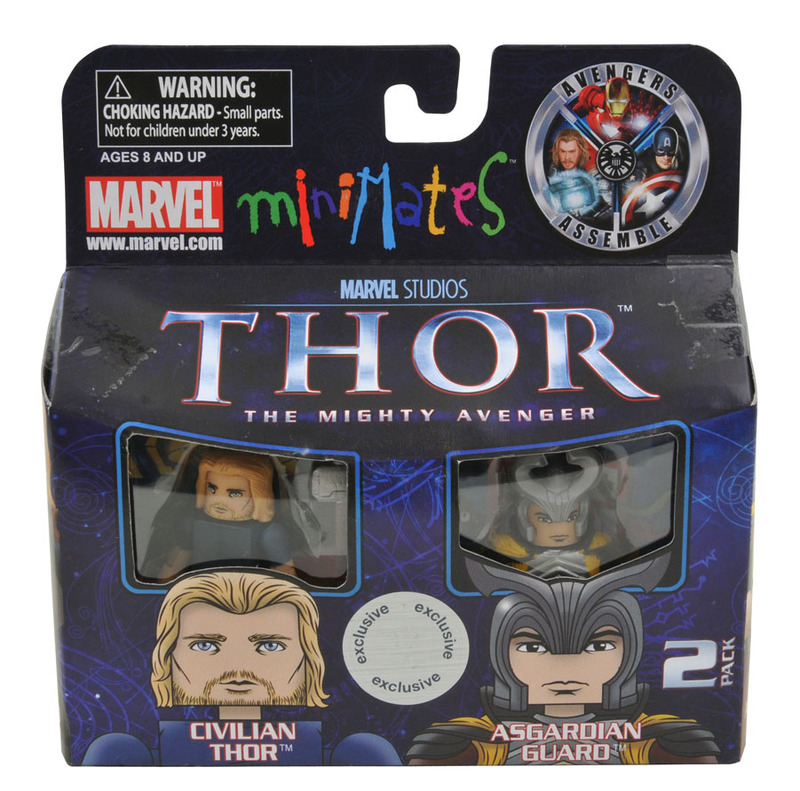 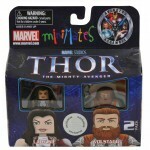 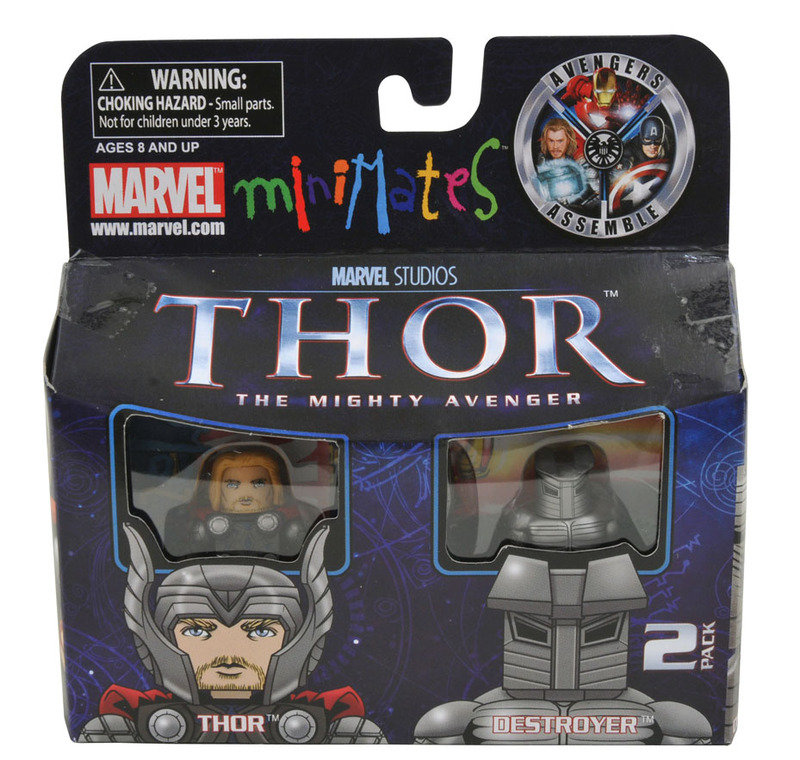 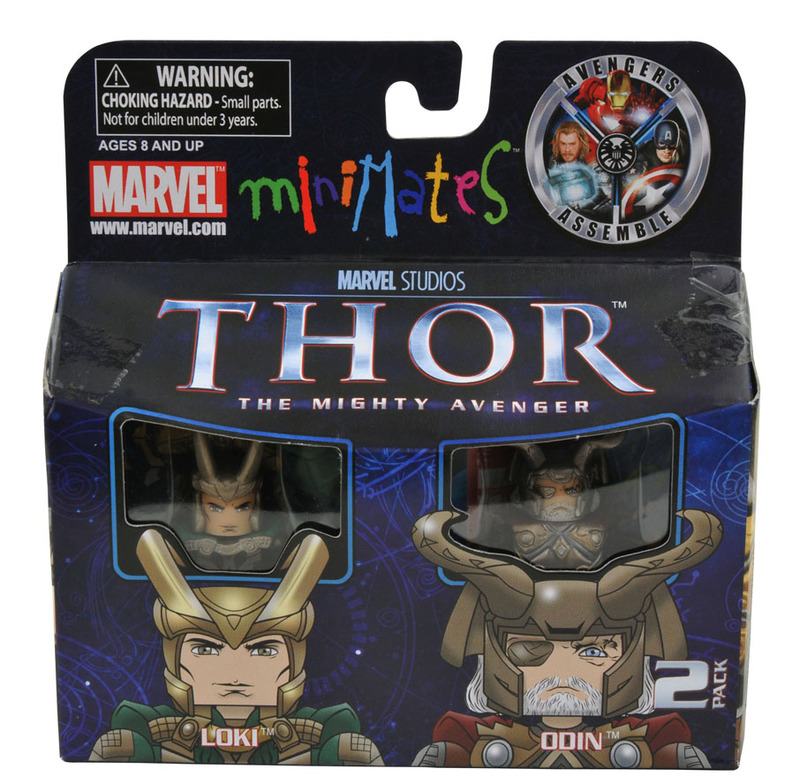 Thor Movie Minimates! 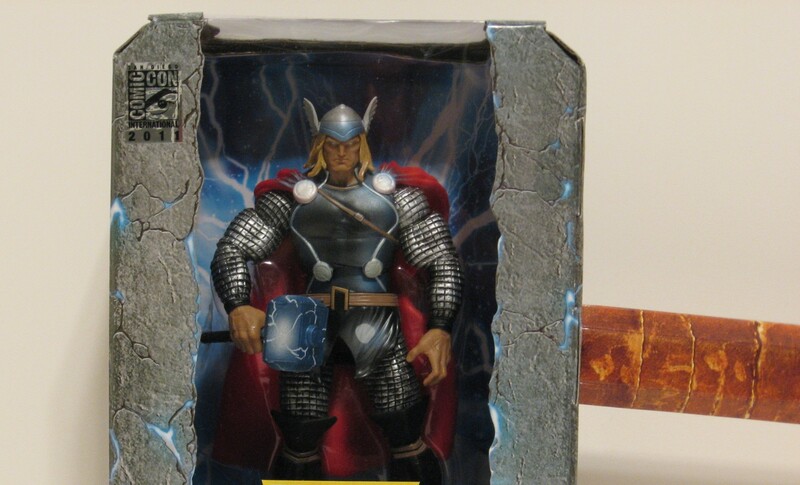 I know that a lot of you out there are eagerly anticipating the blockbuster movie “Thor”. 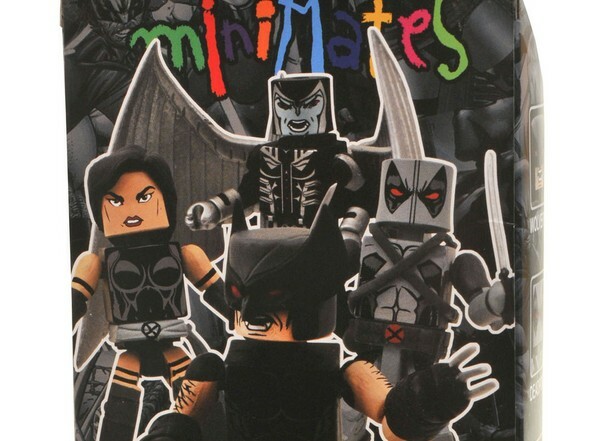 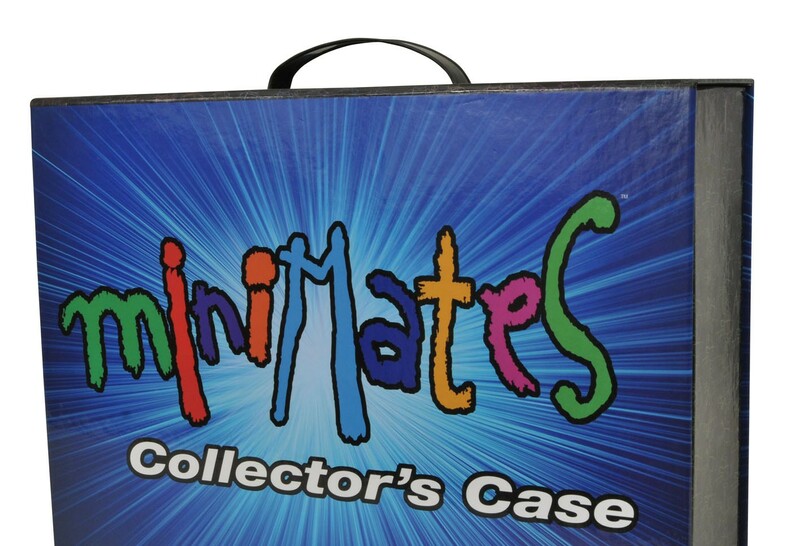 Now you can get ready for the big premiere by picking up these new Minimates based on the movie. 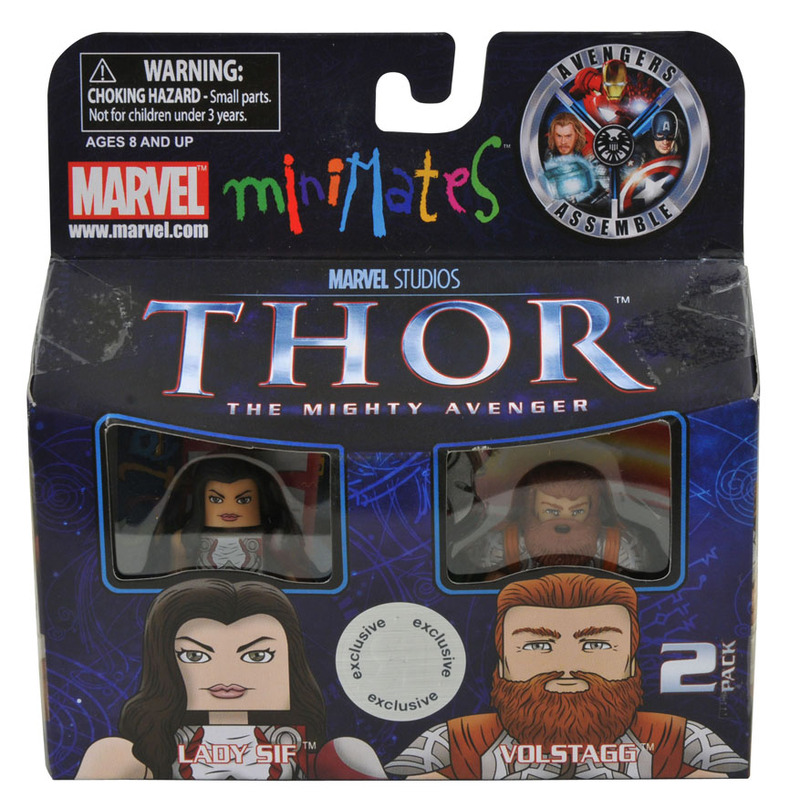 Be on the lookout for the Toys ‘R Us exclusive 2 packs: Lady Sif and Volstagg and Civilian Thor and Asgardian Guard.